This is all too true, especially when you have a child. 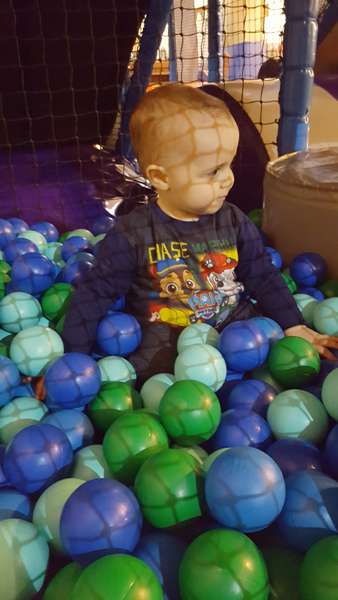 Sometimes you’ve just gotta get in the ball pool! I didn’t get the best photo as he was constantly on the move. So much fun though! Ferris Bueller’s Day Off is such a great film and that’s a great quote to always remember. This is an adorable post!